After the announcement of the punishment last month, the SJP said Friday it would appeal the decision. The appeal process is expected to take several weeks. Campus police officers escorted the panelists to the parking lot after the event, the Los Angeles Times reported. 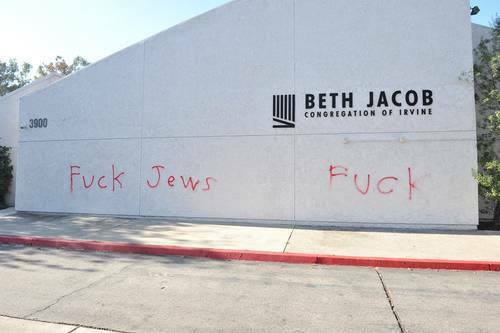 “UCI welcomes all opinions and encourages a free exchange of ideas – in fact, we defend free speech as one of our bedrock principles as a public university. Yet, we must protect everyone’s right to express themselves without disruption. This concept is clearly articulated in our policies and campus messaging. We will hold firm in enforcing it,” the statement said. 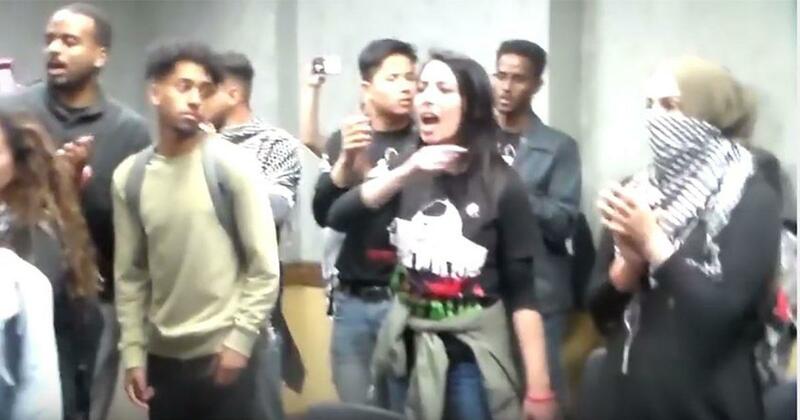 SJP at UC Irvine was sanctioned for disrupting a pro-Israel campus event in May 2016 as well.